Ole Gunnar Solskjaer has admitted that he is not expecting any of his current players to depart from Manchester United. Several players, especially the ones who haven’t been a part of the Norwegian’s preferred starting lineup, have been linked with potential exits in the January transfer window. Matteo Darmian is one such player, with Italian giants Juventus expected to lure the defender back to his native homeland. 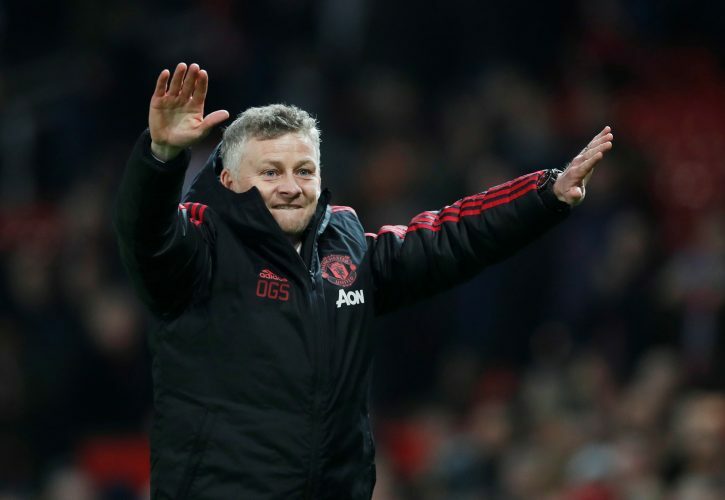 Despite the strong reports, however, Ole believes each and every player will stay put at Old Trafford this month. Taking about the same ahead of the Burnley game, he stated (via beIN Sports): “At the moment I can see everyone staying at the club. Solskjaer was also asked about Andreas Pereira who, despite starting the season on a brilliant note, has failed to receive adequate game-time since. The interim boss revealed: “I can’t see him going out on loan, because Andreas has done fantastic in training ever since I’ve come back.